Read me before you KIC' off! KIC is an online lifestyle program that helps you live a better life, without the fuss. Our HIIT, boxing, running, strength training, healthy meal plans, regular meditation sessions and life hacks will show you how to live clean without sacrificing the things you love. Our meal, fitness, and mindfulness guides will help you tone up and zen out – all while having fun. It doesn’t matter if you’re a newbie to exercise or a total pro, our tight-knit community is walking alongside you every step of the way! We take the guesswork out of what to make for breakfast, lunch, and dinner with our savvy shopping and snack lists. Our meal plans are also gluten-free friendly and include a vegetarian option, so no one misses out on our yummy food. We’re firm believers that living a wholesome life is the key to success and happiness. Achieving our dreams together has always depended on keeping things simple, keeping them cleaner. We’re here to reinvigorate your attitude towards fitness, food, and life – because when you live clean, you can KIC’ some serious goals. Think of KIC as a PT, fitness buddy, and best friend – all in your pocket. With our online guides and plans, you can kiss the gym and its sweaty strangers goodbye. Our four-week programs comprise boxing, HIIT, running, strength, pilates, yoga classes, a complete meal planner, mindfulness exercises, life hacks, and relationship advice; everything you need to be your best you. Go to your Planner: it’s where all your weekly recipes, workouts and shopping lists live! A fresh week of KIC activities automatically unlocks in your Planner every week. Log in using your email and password to access the program. Double check Updates & News is set to ‘ON’ in your Settings so you’re up to date on our special announcements. You’re so, so welcome in our exclusive Facebook group – the ultimate destination for support, ideas, and KIC love, where we hang out daily. Sure, our program will boost fitness and increase strength to levels you didn’t realise were possible, but did we mention how FUN it is? Our workouts will leave your heart pumping, skin sweaty, and mood soaring – regardless of whether you’re a newbie or fitness pro. With us by your side, you’re going to learn to box, begin enjoying running (yes, REALLY), become the yogi you’ve always dreamed of, and see exactly what you’re made of with HIIT. Give us just two weeks and you’ll start seeing results. Awesome, right? Restriction and dieting? Hell NO. KIC’s food plans are nutritionally balanced, fresh, colourful, and tasty – so tasty they’ll make you doubt if they’re really that healthy. (They are, don’t worry.) With KIC you’re given easy recipes for breakfasts, lunch, and dinners, not mention our renowned snack range. And if you’re gluten-free, or a vegetarian – don’t worry! We’ve thought of every lifestyle and person so there’ll always be a delicious option for you. Along with our dietitian, Marika Day, we have created two versions of meal plans – Lean and Strong – so you can tailor your food to reach your goals. The lean recipes are slightly lower in calories and carbohydrate than the strong recipes. The strong recipes contain slightly more carbohydrates and calories and are suited to those looking to maintain weight, increase muscle mass, get stronger or those that are highly active and need the extra energy! Carbohydrates are our bodies’ fuel – so when we have serious goals to hit (or just need that extra sustenance) we need to also increase our carbohydrate intake! We are so thrilled that you’ve joined our gorgeous KIC community. For years we wanted to inspire other women to live their best lives, so we can’t wait to go on this amazing journey with you! We’ve worked with professionals at the top of their fields to give you what you deserve. The KIC team is made up of incredible people who will guide your experience to be the best it can be. Aussie model Steph Claire Smith is adored by her 1.4 million Instagram followers. 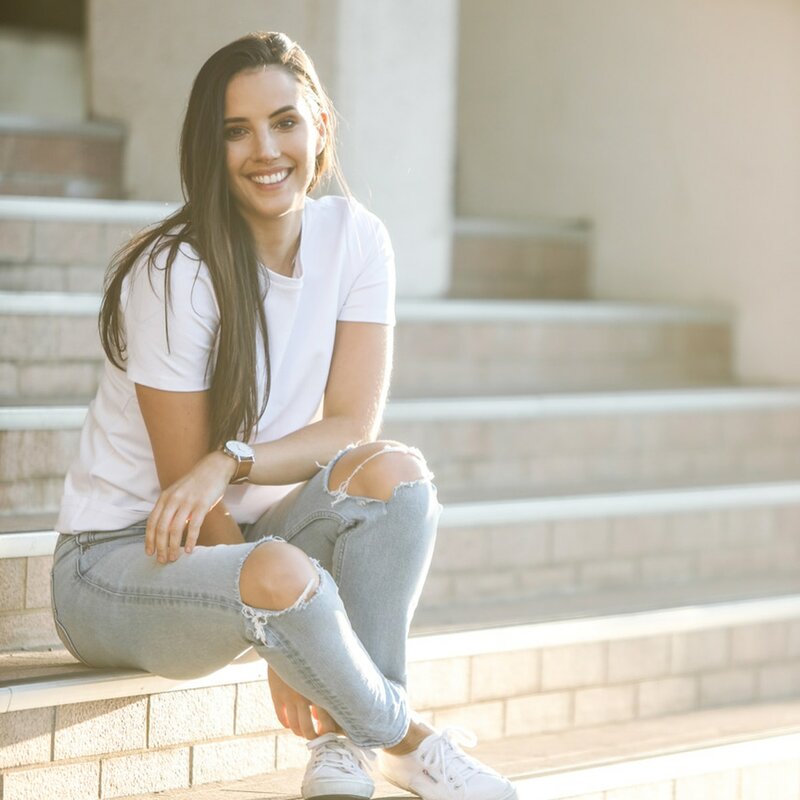 In candidly sharing her love of food, health, and fitness for the last five years, Steph has become a fixture of the Australian health and wellness industry. A fan of all things HIIT and boxing, Steph regularly graces the covers of Australia’s top magazines and publications. Steph is currently the face of Bondi Sands. Law student and model Laura Henshaw’s huge passion for health and fitness has seen her social media following swell to 227,000 people. 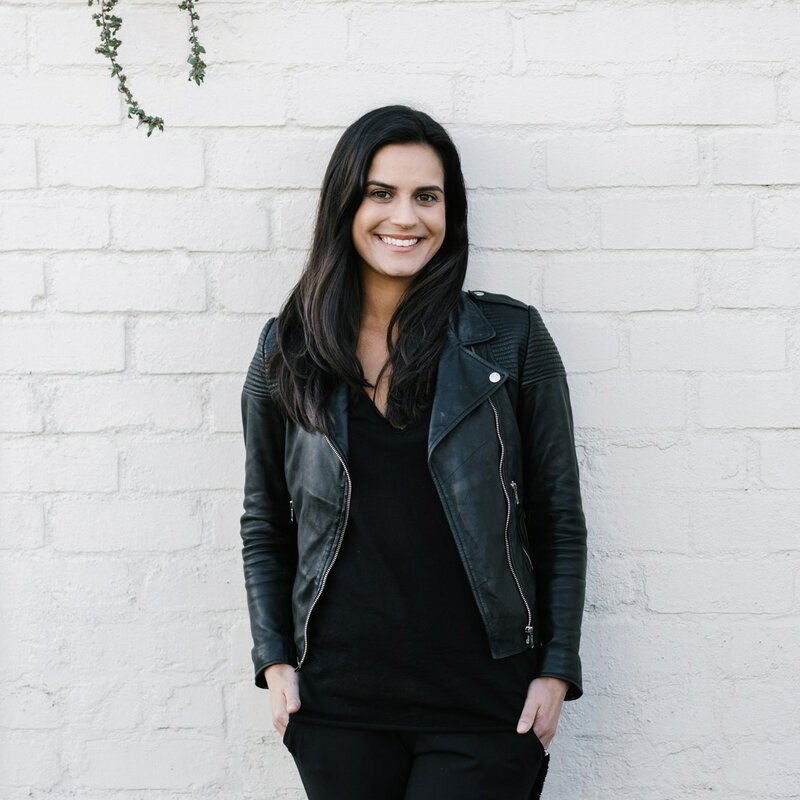 When she’s not going for a run (her personal favourite), Laura is gently helping fans make balanced lifestyle choices, making her one of Australia’s most loved voices online. She has just released her first book, A Girls’ Guide to Kicking Goals. Marika Day is an accredited practicing dietitian and nutritionist. She completed both her Bachelors and Masters Degrees at the University of Queensland. 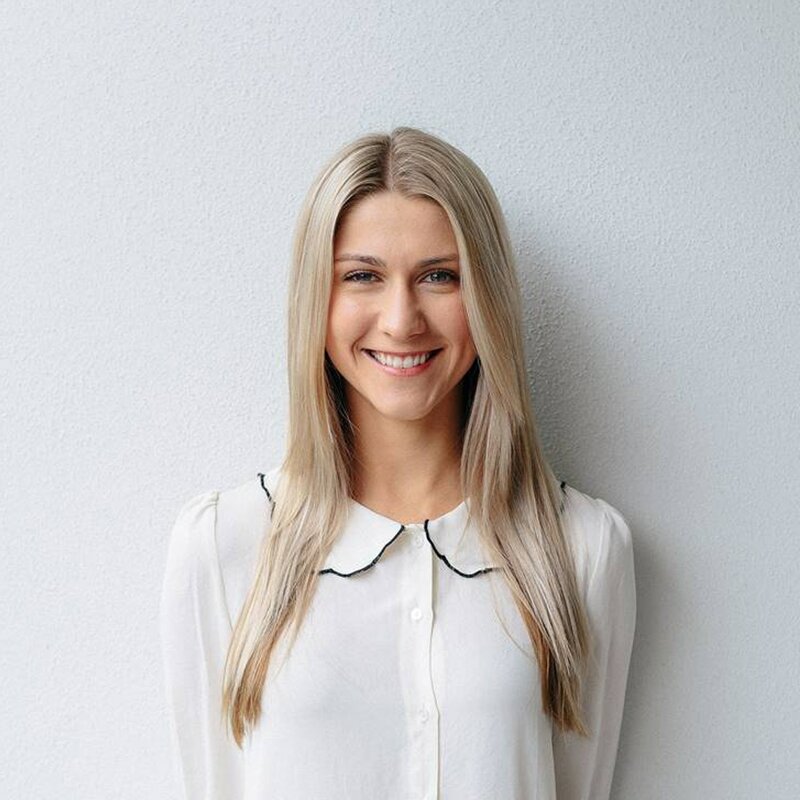 Since finishing her studies, Marika has worked in many areas of nutrition and now specialises in nutrition for IBS and Women’s Health and runs her own practice in Bondi Junction, Sydney. 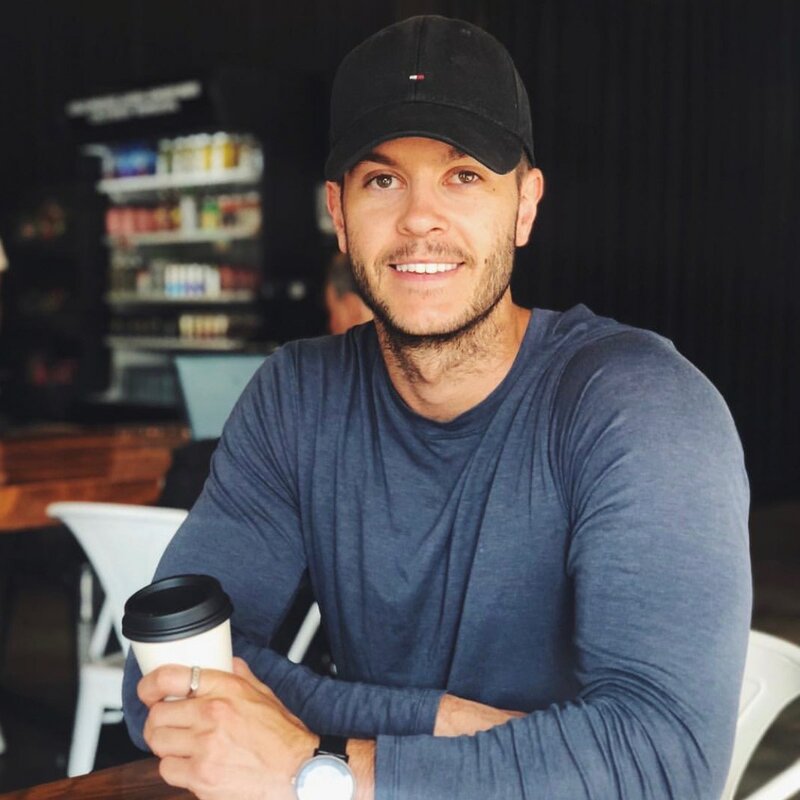 Dan doesn’t just train Steph and Laura, his client base has included high-performing athletes Michael Klim, Scott Pendlebury and Dyson Heppell, along with the likes of international DJ Will Sparks, making him the most trusted personal trainer in Melbourne. Dan also loves promoting healthy eating through flexible dieting. Sheridan is an expert in nutrition and recipe creation. As a qualified nutritionist and gut and psychology syndrome practitioner, Sheridan ensures all of our food is yummy, colourful, and nourishing. In her spare time, she co-authored the Sugarless Sweets e-book, helping sugar addicts bin their cravings for good with wholesome desserts. Mari is our go-to aficionado on all things pilates – so she’s to thank for those awesome and unique workouts! Mari is a qualified physiotherapist, with a passion for wellness through pilates. 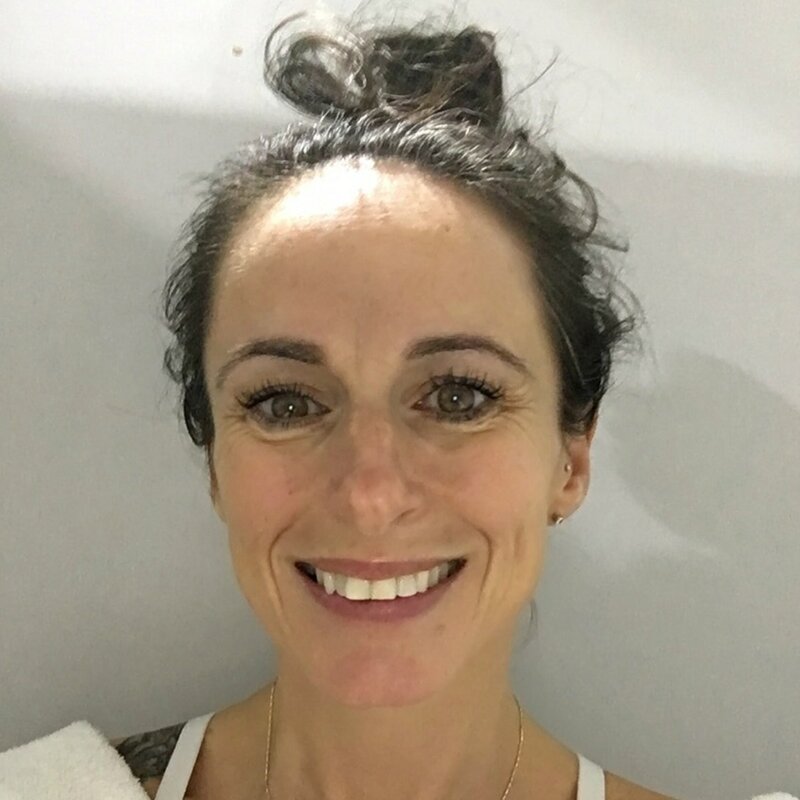 She also has a Cert 4 in Fitness, and recently returned from London where she worked with APPI, one of the leading Pilates training institutions in the world. Meg prides herself on taking the ancient practice of meditation and making it simple and modern. Based in Melbourne, she is renowned for teaching mindfulness to even the most stressed out minds. As the Meditation and Mindfulness Lead at Happy Melon Studios, Meg also regularly attends corporate workshops and schools to spread her expertise. Karen is a yoga teacher and the co-founder of the much-loved Yoga 8 studio in Prahran, Melbourne. Alongside her husband and business partner Jamie, Karen seeks to encourage, connect, and motivate her clientele (which will now include you!). Fostering a healthy, passionate, and balanced life has always been crucial for Karen, making her the ultimate yogi. Jase is a certified fitness instructor and a registered fitness professional with Fitness Australia. 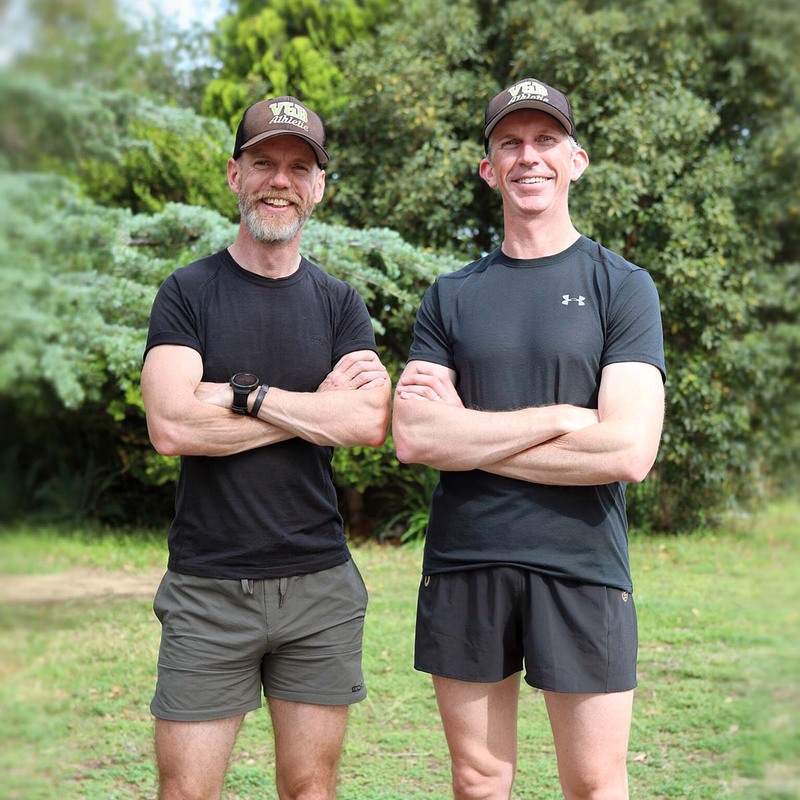 He is an accredited Level 2 running coach with Athletics Australia and a ‘safe return to exercise’ (pre/post natal) qualified trainer. DJ is a practicing partner at one of the world’s largest law firms, and believes in the vital importance to body, mind and family. Bronwyn is a Qualified Obstetrician and Gynaecologist. She completed her Bachelor of Medicine/Bachelor of Surgery at Monash University in 2005. She later undertook her Specialist training in Obstetrics and Gynaecology in Melbourne. Bronwyn has a keen interest in the beneficial effects of exercise and nutrition during pregnancy. 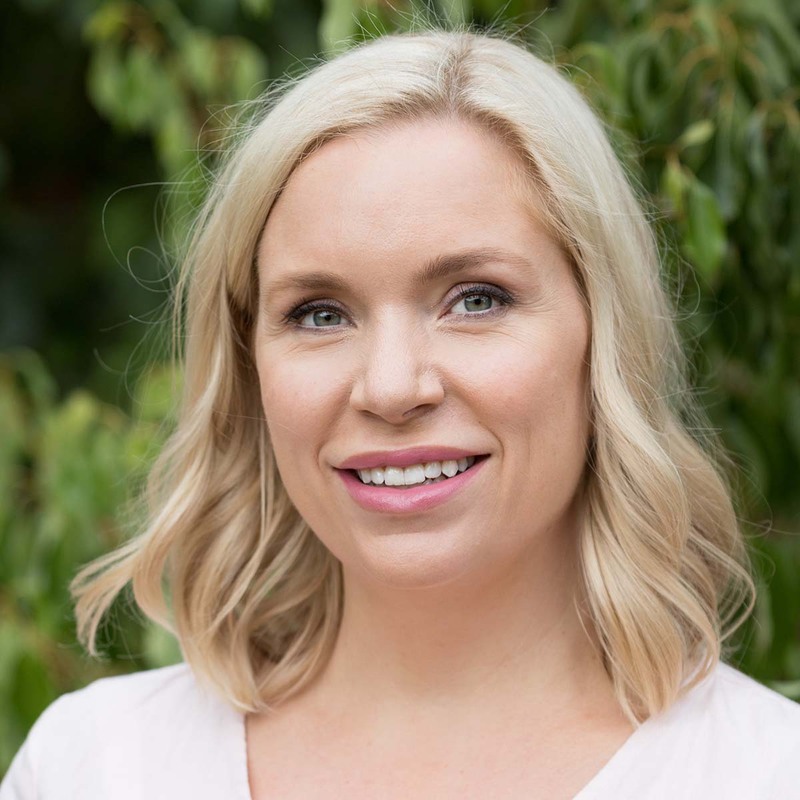 Bronwyn works in Melbourne’s East caring for women during pregnancy and birth and helping women who have Gynaecological problems.